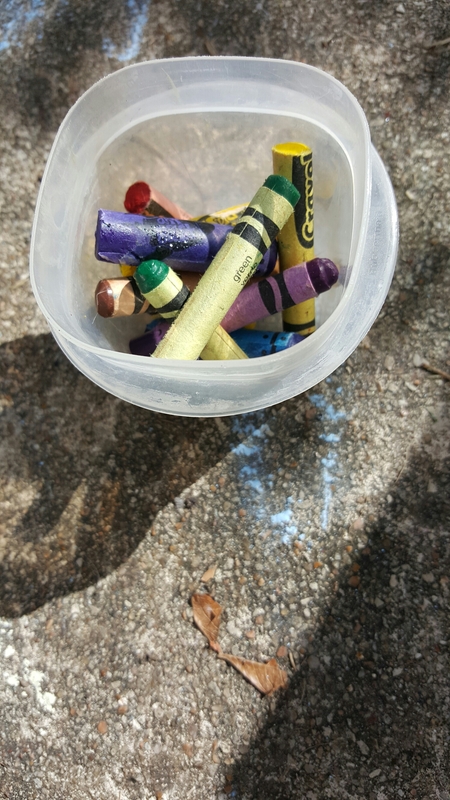 When the crayons start to sweat before 9:30, it might finally be summer. Not that anyone here was likely eager for the switch to finally flip. I learned this morning that it’s the first solstice in 49 years to also be the full moon. I also got outside time thanks to an actual morning nap by the littlest. Just enough to finish mulching. The beans and winter squash have a fighting chance now.